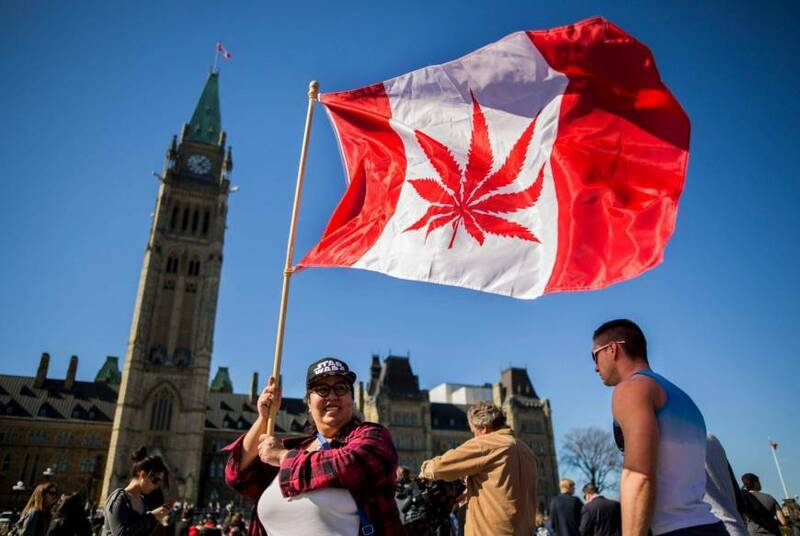 Have you heard of the Cannabis Trade Federation or CTF? They are the folks that just hired 15 DC lobbyists in order to help usher in favorable cannabis reform laws in the United States. The CTF was created when the American Trade Association of Cannabis and Hemp merged with the New Federalism Fund. How This May Help Cannabis Legalization Come to Fruition in the U.S.
CTF has an impressive 20-member board with industry professionals from high-profile cannabis businesses. The acquisition of hiring these additional lobbyists will undoubtedly lead to even more support for positively reforming cannabis laws in America. In the U.S. there has been much progression in terms of the cannabis industry in recent years. Currently, bills are being drafted and presented to usher in this new green era in a variety of different forms. Measures allowing interstate transportation of cannabis and cannabis products all the way to enabling the cannabis sector to merge with the banking and healthcare industries are in the works. You could even see cannabis removed from the federal prohibition in the near future. The reason for this is that any smart politician knows that continual support of draconian marijuana prohibition is a death sentence for their career. You might as well go ahead and throw in the towel and resign if you continue to support cannabis prohibition. This is evidently apparent with the number of current lawmakers focusing on getting their issues to show up in front of the right people. Unlike the propaganda filled days of yesteryear politicians like representative Earl Blumenauer and many others have abandoned this way and opted for a greener approach to a regulated legal industry. 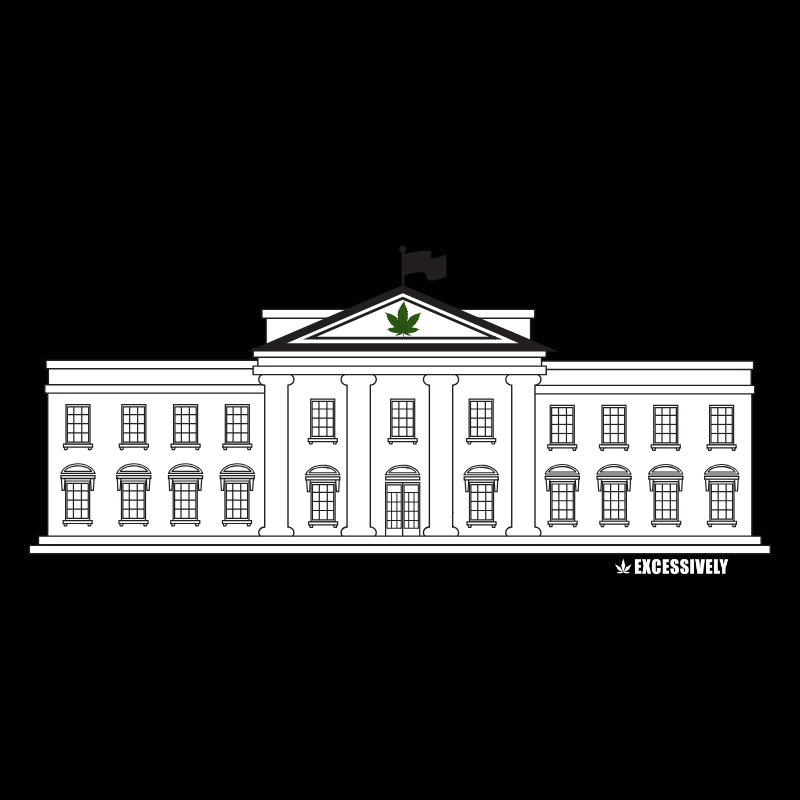 The Congressional Cannabis Caucus in conjunction with the additional lobbyists hired by the CTF is sure to help make a difference on the federal level when it comes to legalizing cannabis in the United States.